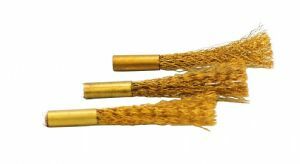 Brass scratch brush refill set x 3 to fit our pens listed. 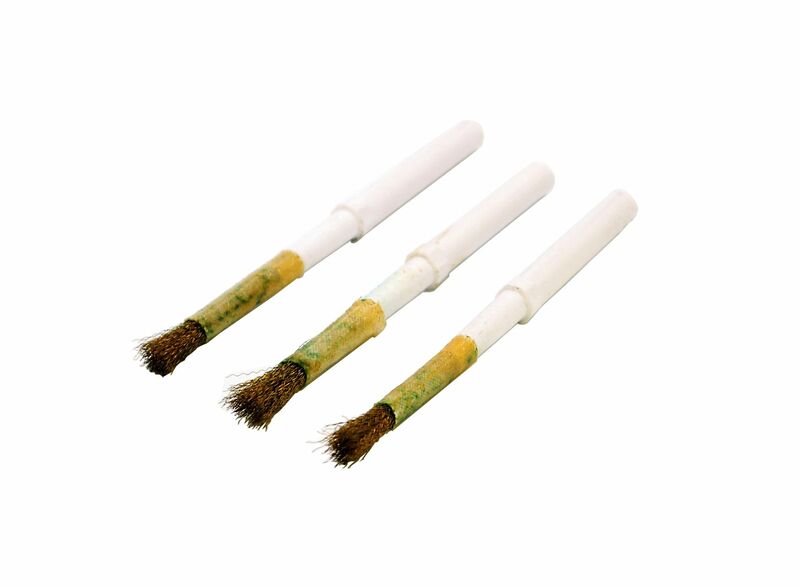 We have various other scratch brushes and refills also available. We have been serving this industry for over 80 years. Check out our other listings for that hard to find tool.